**HUGE PRICE REDUCTION!!! 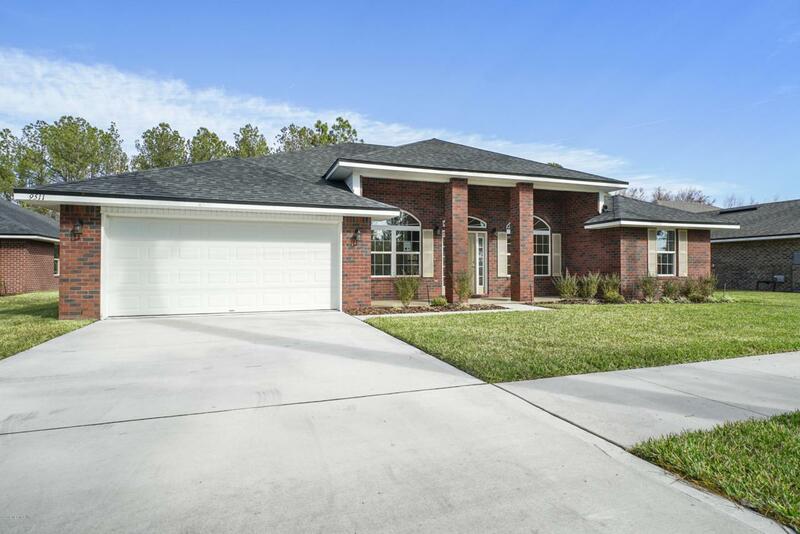 *All brick new home and it is move in ready! Adams Homes 2169sf. 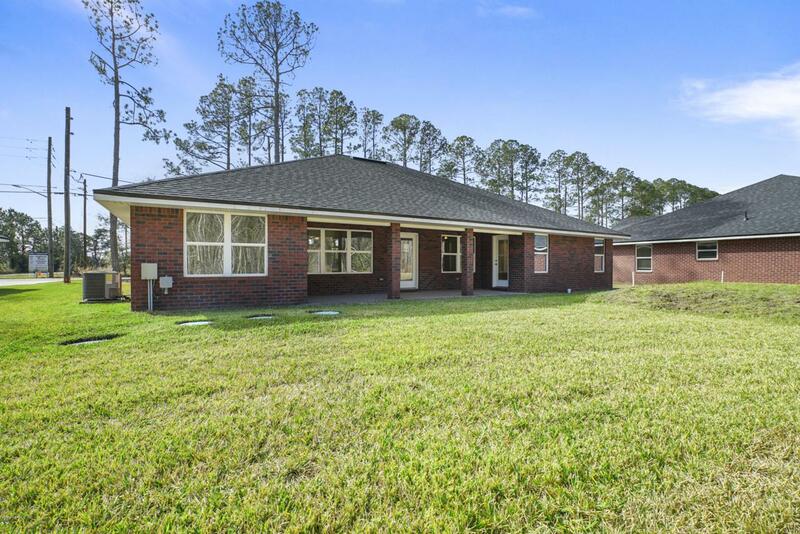 4 bed/2 bath 2 car garage home is located on a 1/2 acre home site. 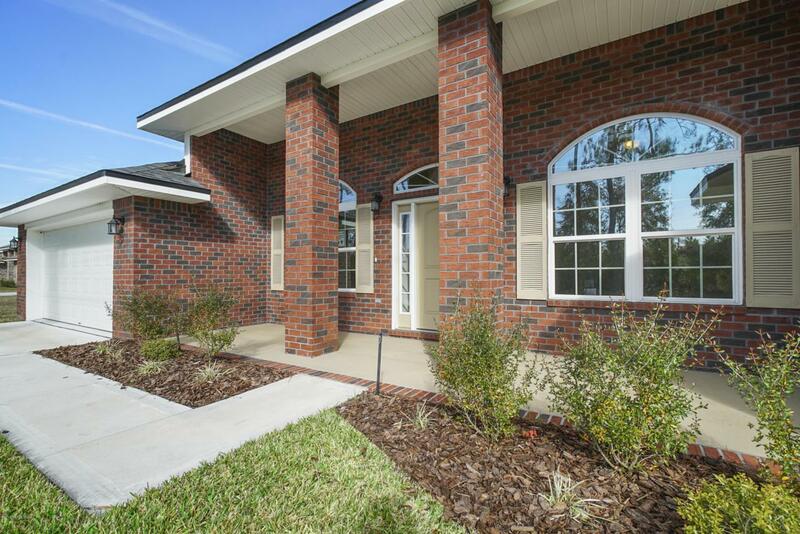 This ranch style brick is a split plan. Large master bedroom with a large master bath has a separate shower and garden tub, 2 walk in closets and double sinks. Beautiful kitchen with a breakfast nook. Formal living room and dining room. Spacious family room. 2 full bathrooms. 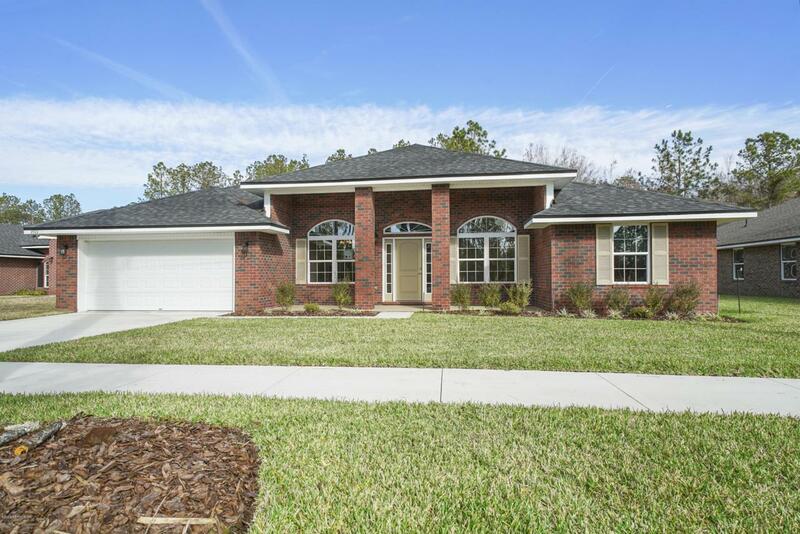 Beautiful covered lanai with doors going into the master bedroom and 4th bedroom/sunroom. Seller pays Closings w/Preferred Lender, (excludes prepaids/escrow items) Only $1000 deposit. Only 2 Houses left.